Capital One is a U.S. based bank that offers a wide variety of credit cards products that consist of reward credit cards, business credit cards, and student credit cards. One of the most popular rewards that Capital One users enjoy is the travel and cash back rewards that they earn with a wide variety of their credit cards. The Capital One “No Hassle rewards system makes it easy to redeem your rewards anyway that you want. You can travel any airline anytime, redeem points for merchandise or gift cards, or earn cash back on all of the purchases that you use your card to make. You can even upload one of your favorite pictures and place it on the front of your card to make it yours. Casavvy brings you the best Capital One credit cards to find the option that could possible work for you to get the rewards you want and make it easy to use them. It Doesn't Hurt to Look. 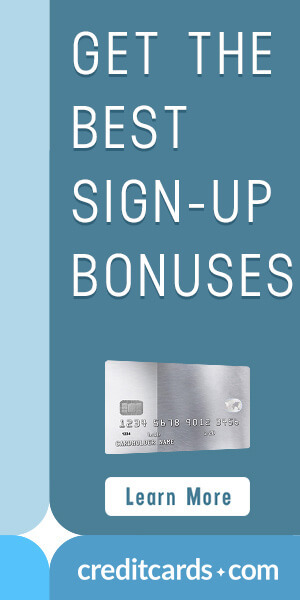 Up to $625 in Signup Bonuses Available!